20 kms from Kalimpongon the way to Lava is Pedong. A small picturesque hamlet situated on a ridge and surrounded by pine forests, Pedong commands some magnificent views of snow ranges of Mount Kunchendzonga. It falls on the ancient silk route that connected Tibet with India through the Jelep La Pass. 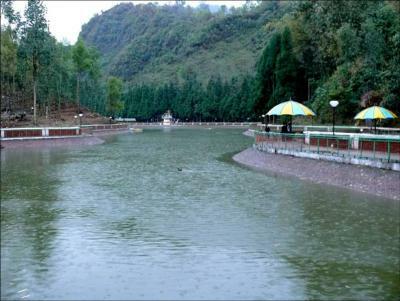 Pedong is an ideal place for the day visitors staying in Kalimpong. Several short and thrilling treks originate from Pedong leading to Damsangdugi fort- a historically important site that witnessed a long ethnic war between Lepchas and Bhutias. A 300 year old ruin hidden by dense forests at Damsangudi still holds memories of the reigns of Lepcha Kingdom. Another short trek from Pedong winds up to Tinchuley, another hidden beauty of Kalimpong hills. The deep gorge and wide valley has prompted adventure tourism activities like Para Gliding and Hang Gliding. Rikisum Top is perhaps the most scenic location around Pedong. Situated on top of a dense forested hill Rickisum provides a bird eye view of the surrounding mountains. Dmsang Fort: Within a 15 min walking distance from Pedong the Damsang Dzong was built in the year 1690 to stem any aggression by the troops of the East India Co. and other hostile tribes as well. The fort is in ruins after the Anglo-Bhutanese war of 1864. Apart from the Mystic and Historic Interests one is also treated to a magnificent view of the Himalayas and lush green valleys as this Dzong was built at a vantag point for the Purpose of Administration purpose. Cross Hill: It is a place of Pilgrimage for the Christian Community this cross was placed as a landmark by father Augustine Desgodins in the year 1882 when he was going into Tibet thru the Nathula Pass for the Preachmg of Chritanity. Tin Chuley View Point: A short 900m walk will take one to the Tin Chuley Hill. There are lovely views of Kashyone village, thick wooded forests, terraced fields brimming with green paddy. The Jelepla pass and Nathula pass can be viewed at a very close range, as well as the entire Mt. Kanchenjunga range, Sikkim and also a far as Gangtok town. Sillery Goan: It is located at an altitude of 6000 ft, in the middle of the pine forests of Damsang. Wake up to the sounds of birds chirping and a Glorious Golden Sunrise. The view of the Mt. Kanchenjunga is simply breathtaking from here and can be seen very close compared to any point in the region. Ramitey: See the river Tista snaking in between the Valleys and the Mighty Kanchenjunga looming majestically over it. 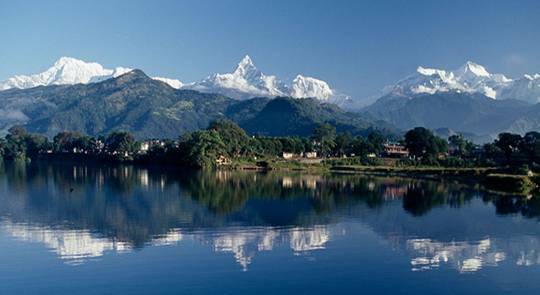 Is unquestionable the only place where one can view the Mountains and the Teesta, also the longest view of the river. 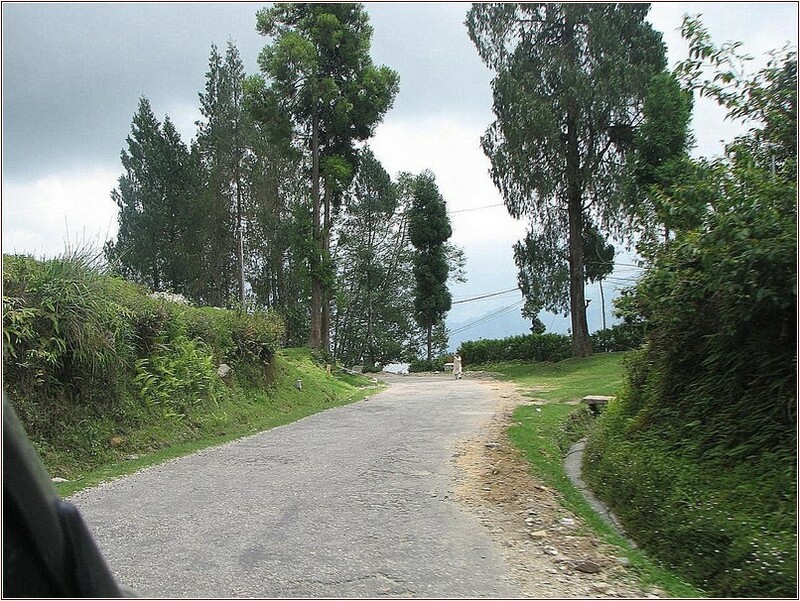 Rikkisum: Situated on a hill top on the Pedong - Lava road, Rikkisum commands some maginificent view of the snow ranges Kunchenjungha mountains. There is an old Bungalow which was built by the British in the year 1902 simply because this is easily the best view point of the Kalimpong sub-division where you can see the entire Kanchenjunga range also Kalimpong, Darjeeling, Gangtok, Pedong towns and all this is set amidst beautiful Pine Forests. A picnic or Camping is recommended here. Sangchhen Gumpa: This is a Bhutanese monastery built in the year 1706. all the antique belonging to the Damsang Fort are kept in this monastery after the fort was destroyed. The Chyaam dance is performed during the Raninvmi festival. 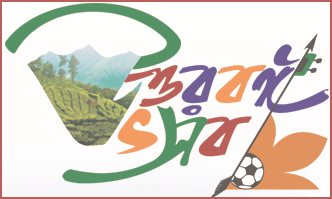 Other places of interest are Raniban, Lepcha Heritage, Lava, Reshyap, Loleygaon. Tourism has just began to flourish in Pedong, which is the main reason that the place is able to maintain its serene landscape. Although there is limited option of Modern hotels but staying in simple comfortable and hospitable Damsamg Resorts can be a real experience.